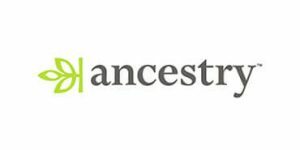 Less than 10 days ago, industry-leading DNA testing provider Ancestry announced an important update that increased the overall precision of its ethnicity estimates. While the company’s representatives were thrilled with this algorithm update, it seems that its users do not share the enthusiasm. 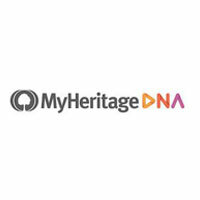 The genealogy giant is currently facing a lot of backlash from its customers due to changing the criteria for ancestry evaluation. As a result of the update, the majority of customers are now seeing drastically different results than the ones previously received. Users are worried that these updated results are not accurate and have expressed doubts about the reliability of the company. 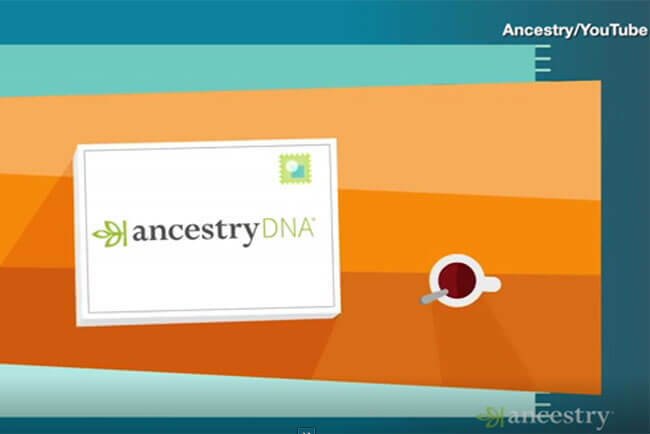 While there are customers who are obviously not happy with the changes, Ancestry claims that the vast majority of their almost 10 million users are satisfied with the updated results. Company representatives say that they have spoken to their customers and only received words of praise for the new estimates. What do you think? Have your results changed? Let us know in the comments below!